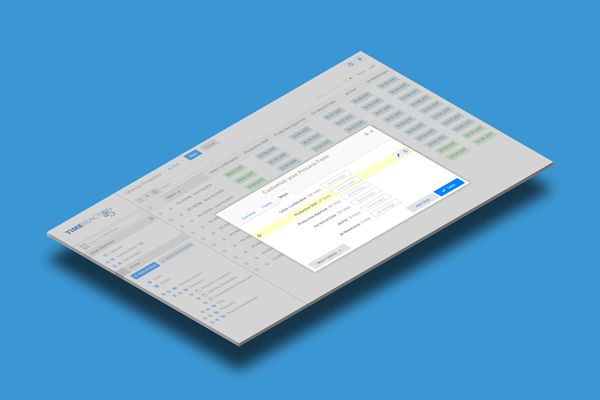 We don't want to tell you how to do your work, so Timereactions' Customization Tool lets you recreate your Workflow Processes so you can ditch the spreadsheets! It doesn't matter how simple or complex your Workflow Process is, you'll be up and running in a matter of minutes. Not only does it take a few seconds to create a new Workflow, but it even creates a Conversation between your Team to stay up to date with any important changes. Goodbye Emails. Don't worry, only the Team members that you want to include will be able to update your Workflow or participate in the Conversation! 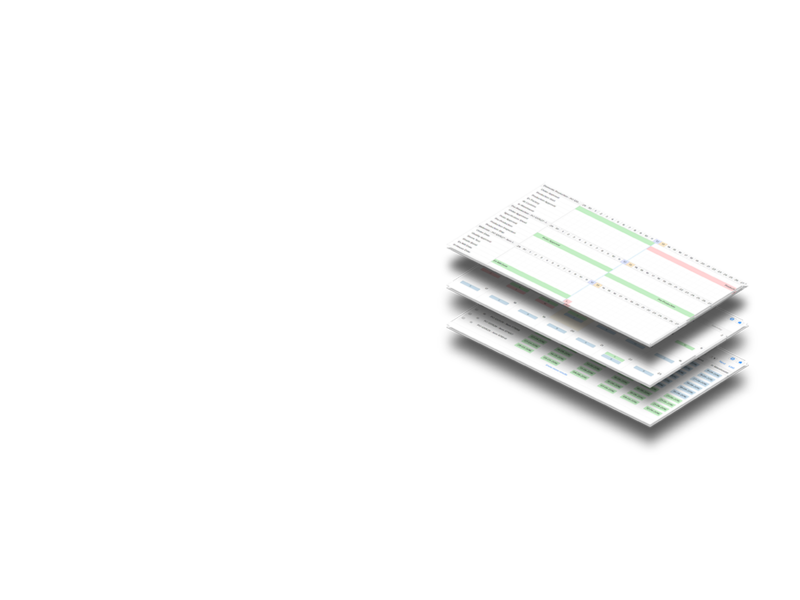 Does your Workflow need to create parallel Sub-Processes? 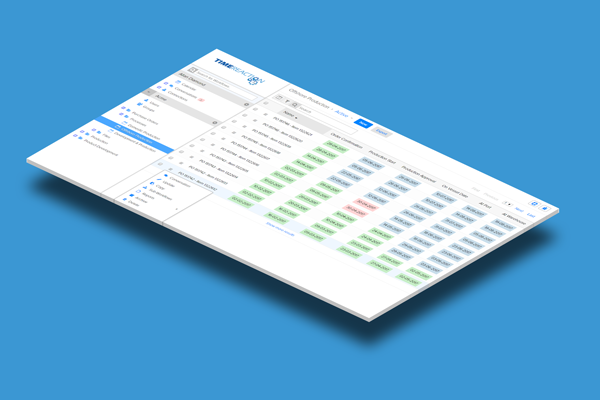 Our Automation tool helps you define which Sub-Workflows to generate, and even which Date to trigger them by. You won't have to spend hours of your time entering this information in your spreadsheet, when it's all created for you automagically! 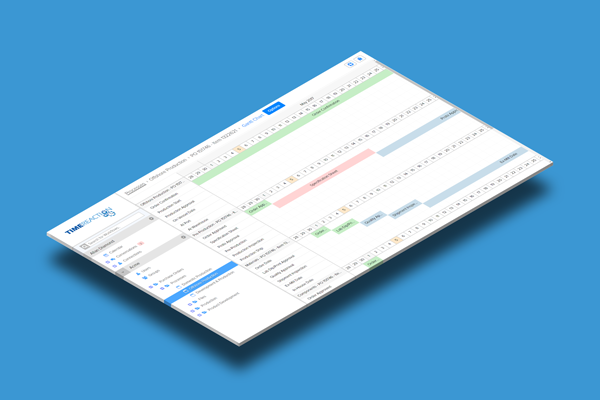 Easily monitor all of the ongoing Workflows to make sure nothing runs late. With our color-coded Time and Action Calendar, it's easy to stay proactive so you spend less time reacting. But again there's no need to worry, only the Team members that you included in your Workflow will be able to see its information on their Calendar! Let's see Spreadsheets do that. We don't want to sound hypocritical, but some people love their spreadsheets. We understand and sympathize. 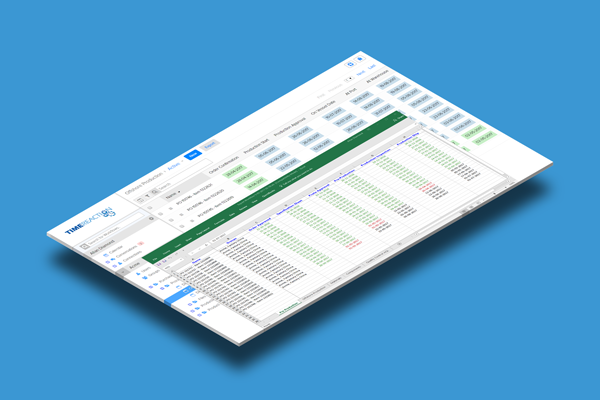 Because of this, at the click of a button you can easily Export all of your Workflows to an Excel Spreadsheet.